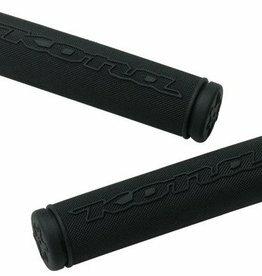 Single lock-on grip with closed ended design, so you can forget the days of losing your bar plugs on the trail! 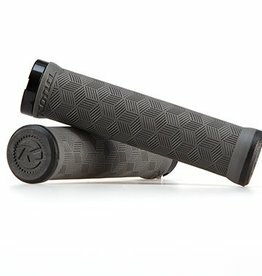 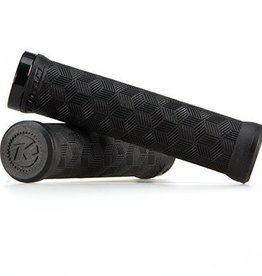 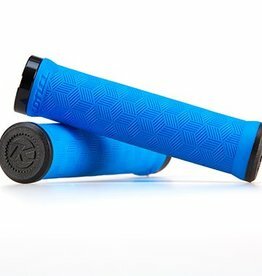 Geometric pattern and a tacky rubber compound ensure a good grip in variable conditions. 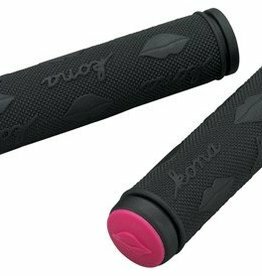 The Greatest-Lock-on-Grip features double clamps and comfortable, durable rubber. 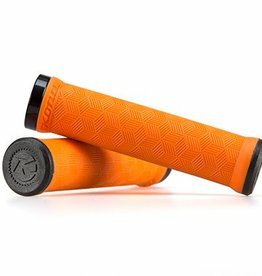 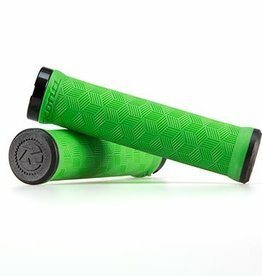 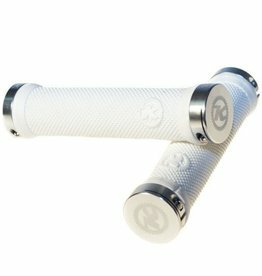 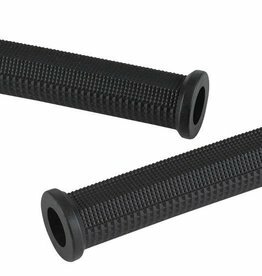 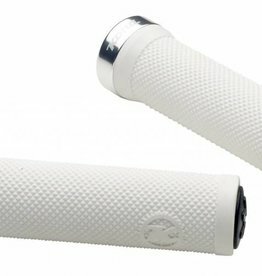 Longer slim fit grips with raised ends and high grip centre sections to keep your hands planted.